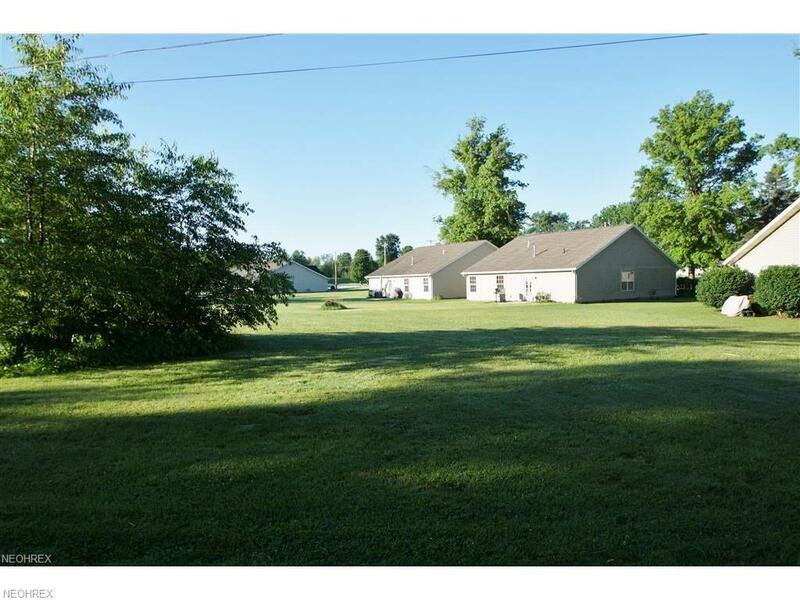 Buildable vacant lot in Fairless Local School District. Public water and sewer. Zoned R-3 (single family or duplex). Adjoining lot is also available (parcel 7001905). For square footage requirements needed to build a duplex, lots 7001905 and 7001909 could be combined. Special financing is potentially available through the U.S. Dept. of Agriculture if you qualify.